Android 9.0 Pie is official since Monday, August 6, 2018. Discover here the list of all smartphones that are or will be compatible with Android 9.0 Pie. We will update it with all the models that will be entitled to a deployment of the latest Google OS and with the smartphones that will ship it natively. 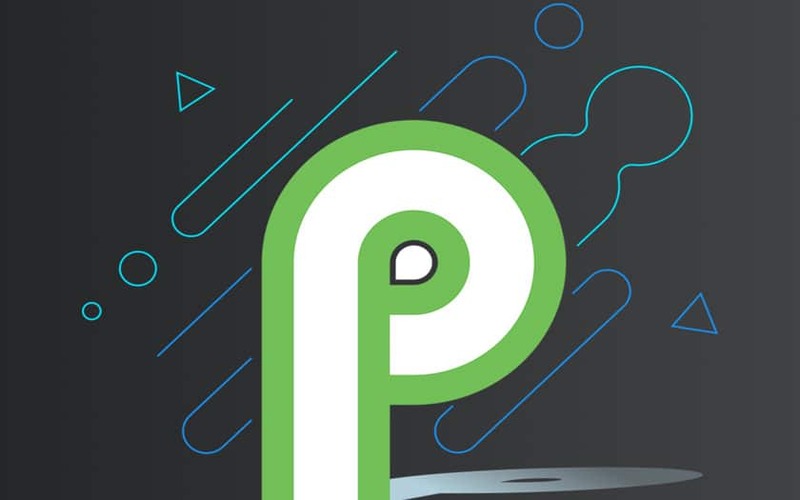 We provide you in this article the list of all smartphones that are confirmed compatible with Android 9.0 Pie , either through the deployment of an update or Android 9.0 Pie is natively present on the smartphone. For the moment, we know that Google’s pixels are of course concerned. Google has decided to abandon some Nexus: Nexus 5X and 6P will not receive the update to Android 9.0 Pie . You can find below the list of all smartphones for which Android 9.0 Pie compatibility has been confirmed. They are sorted by brand, arranged in order, alphabetical so that you find it easily. It’s here to know if and when your smartphone will be compatible with Android 10 Q , the next version of the mobile OS, which is already available in beta. Android 9.0 Pie should benefit from a better Project Treble support than Android Oreo. We expect to see, but we should in theory see better software monitoring on the part of manufacturers. We hope that these will play the game of updates, while we were disappointed by the low rate of adoption of Android Oreo. To check which smartphones will surely receive Android 9.0 Pie, we invite you to consult the list below. The marks are arranged in alphabetical order. Smartphones in green have a stable version available now for download.